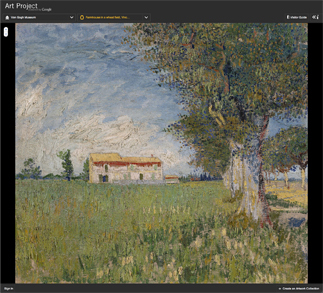 Google’s newly launched Art Project allows visitors to explore museums from around the world, discover and view hundreds of artworks at incredible zoom levels, and even create their own collection of masterpieces. 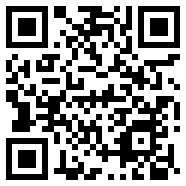 QR (the acronym for Quick Response) codes are popping up everywhere. Originally used for tracking inventory, they can also display text, open a URL or an email by using the correct reader on your camera phone. 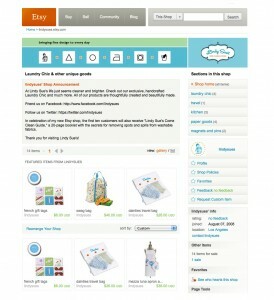 Studio Deluxe has added a new storefront for Lindy Sue’s on Etsy. 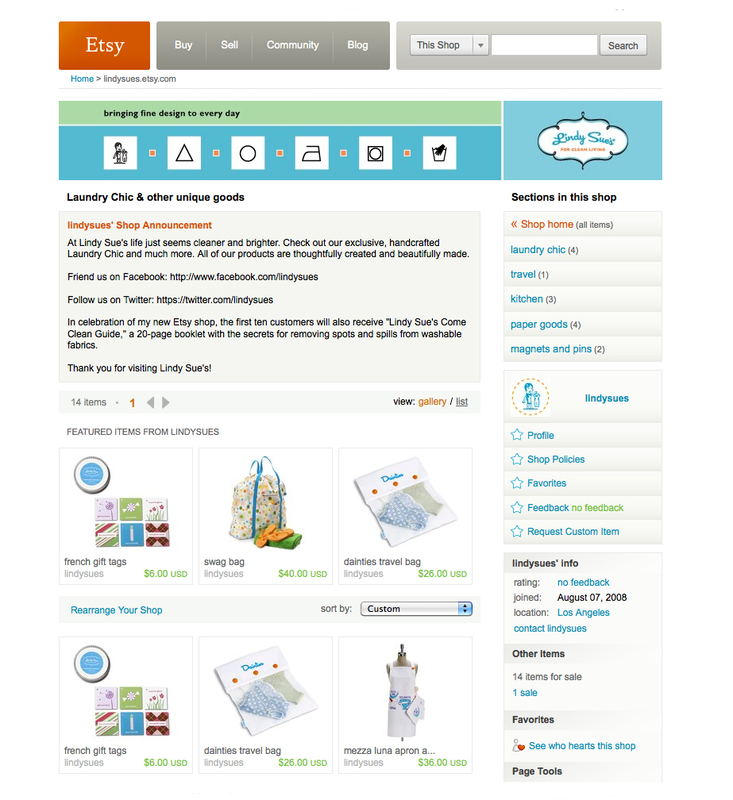 Check out our exclusive, handcrafted Laundry Chic and much more. All of our products are thoughtfully created and beautifully made. Oh, Steve, could it really be this simple? 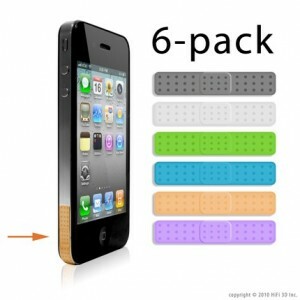 Antenn-aid has fabricated a custom-sized vinyl sticker for your iPhone 4, designed to be placed over the lower left corner of the antenna, in 6 stylish colors. 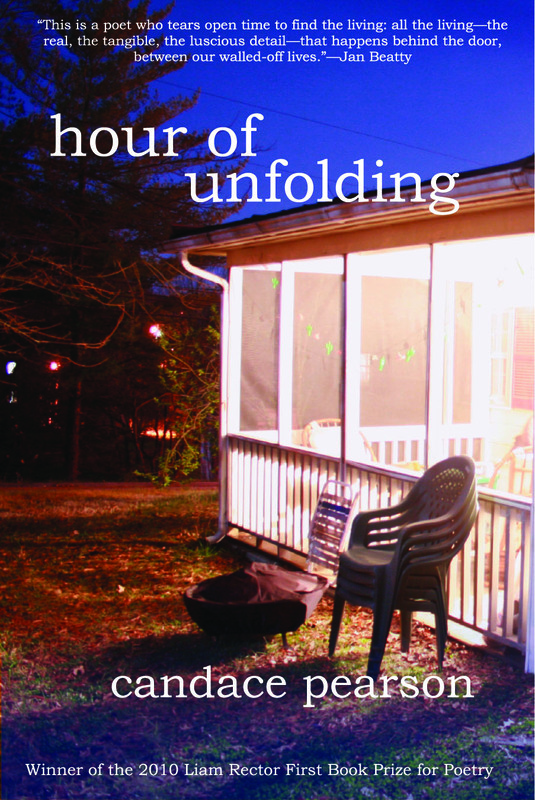 Candace Pearson, our long-time friend and copywriter, has recently been published by Briery Creek Press, Longwood University. 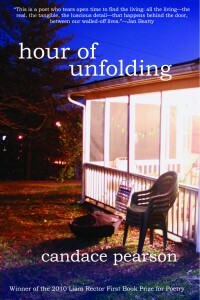 Her book, Hour of Unfolding, is the winner of the 2010 Liam Rector First Book Prize for Poetry. You can buy her book through Amazon, here. Thursday, June 24 begins a free 8-week outdoor film series on Helms Avenue. 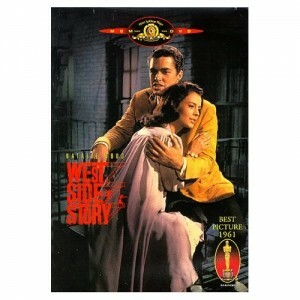 First show is West Side Story, an American musical with music by Leonard Bernstein and lyrics by Stephen Sondheim. See the ongoing schedule here. 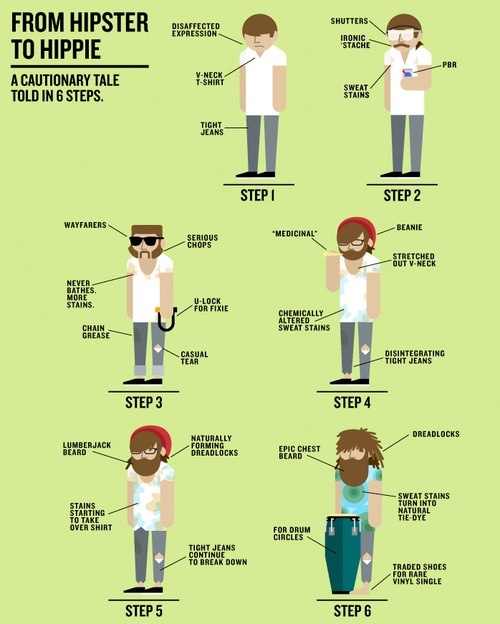 The evolution of a hipster, a cautionary tale. Hanah Snavely of the bold italic considers the evolution of a hipster to hippie, in six steps. 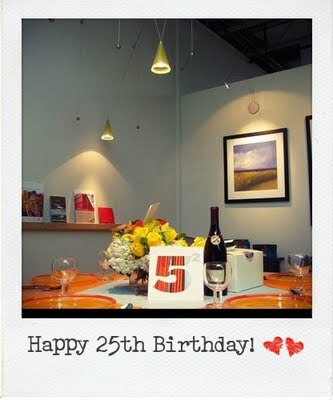 Studio Deluxe, the design firm behind Lindy Sue’s laundry-chic products, turns 25 this month!